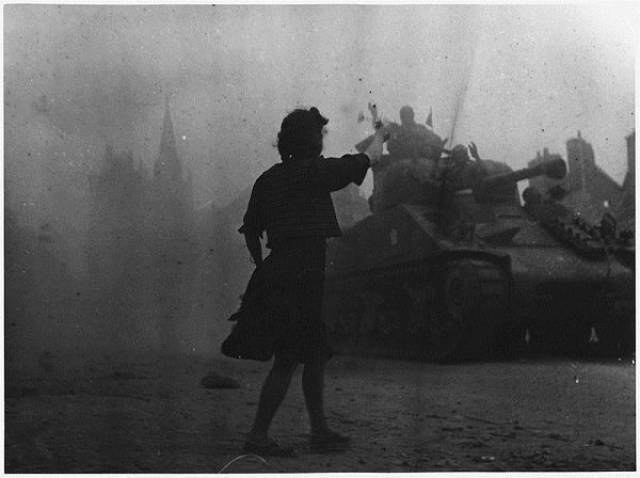 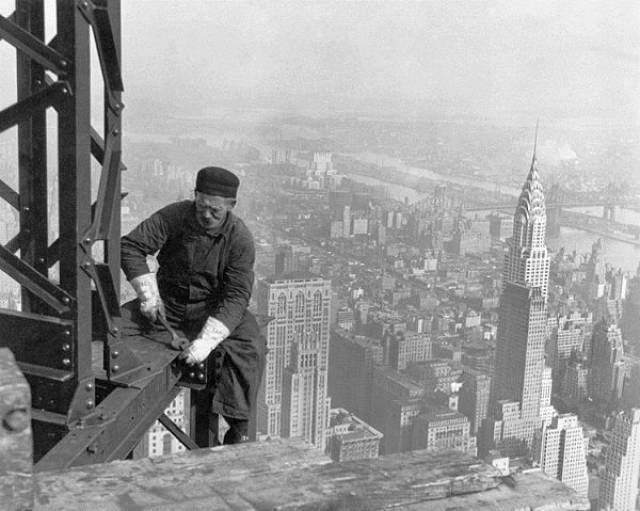 “Resistance To The Germans” Circa 1944. 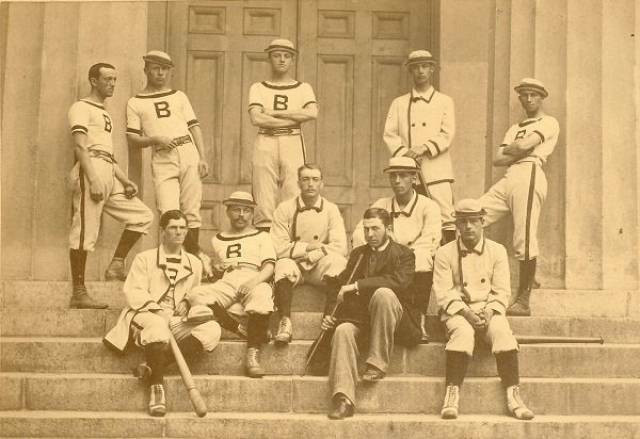 The 1879 Brown University baseball squad, 1879. 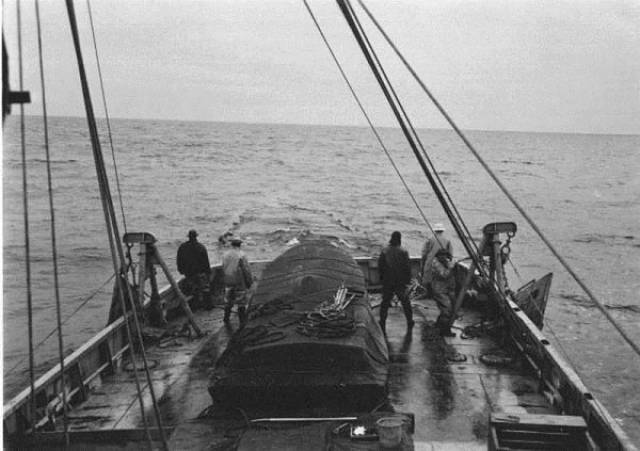 Crew working on fishing vessel, date unknown. 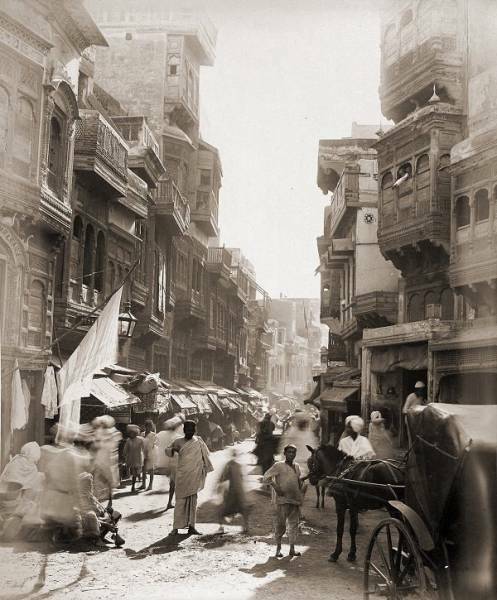 A busy street in Lahore, circa 1890. 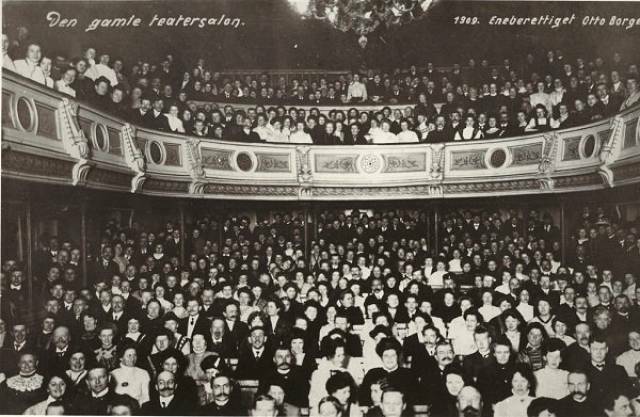 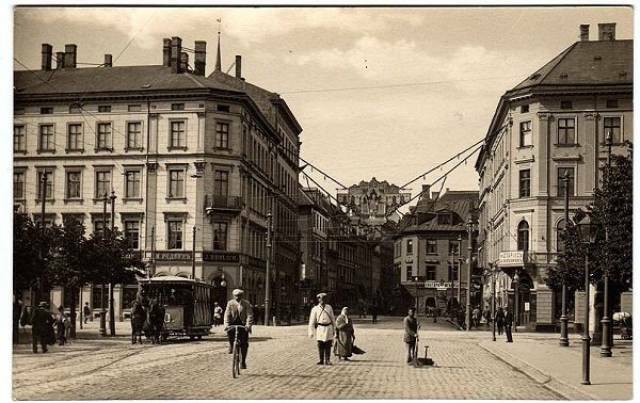 Lime street, Latvia, circa 1910. 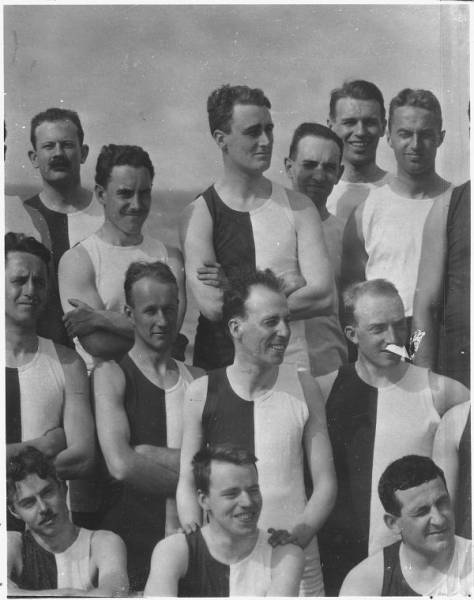 Harvard class of 1904 on the beach, featuring Franklin D. Roosevelt, 1904. 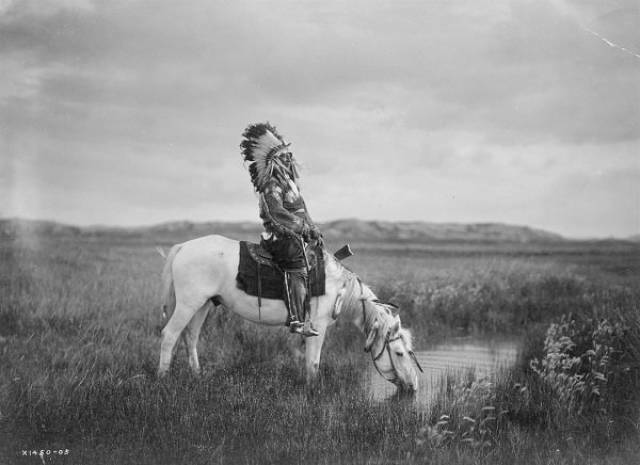 Native American Chief, date unknown. 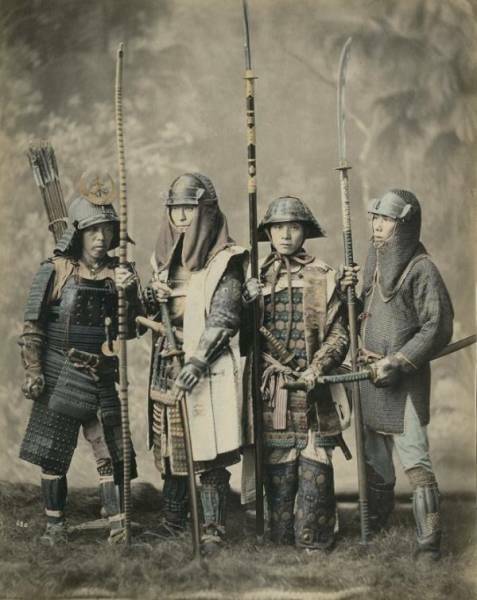 Samurai posing with their weapons, circa 1880. 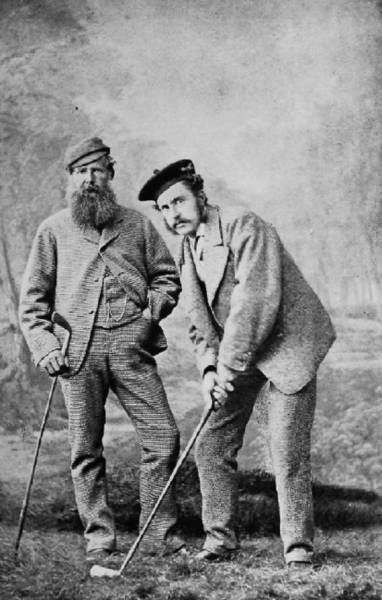 Young and old Tom Morris, circa 1870-1875. 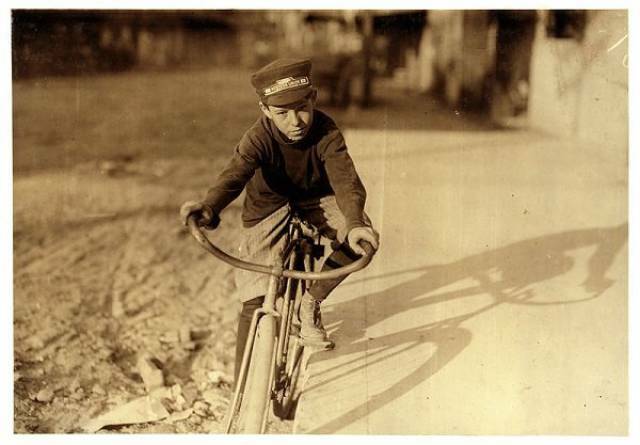 Messenger boy, Houston Texas, 1913. 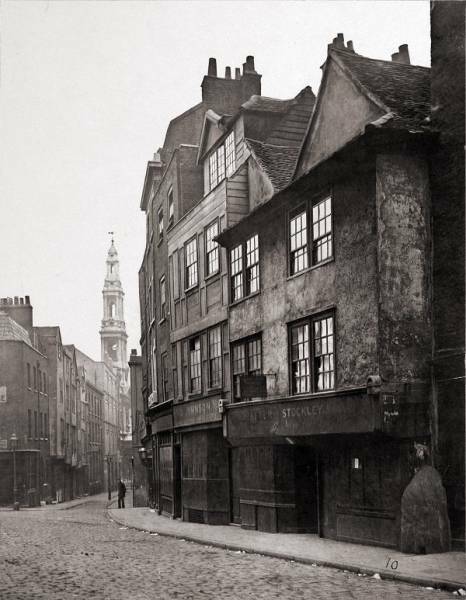 Old Drury Lane, Britain, 1876. 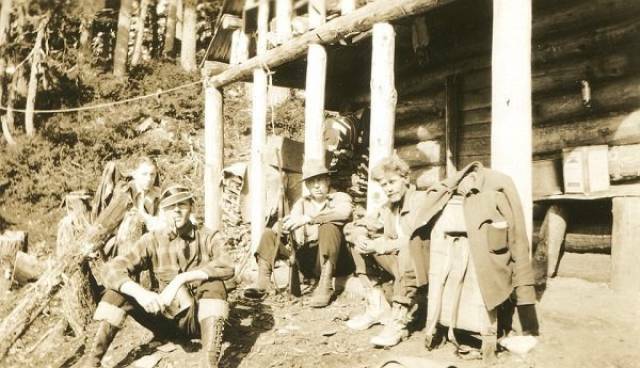 Miners taking a break in Alaska, Late 1800s. 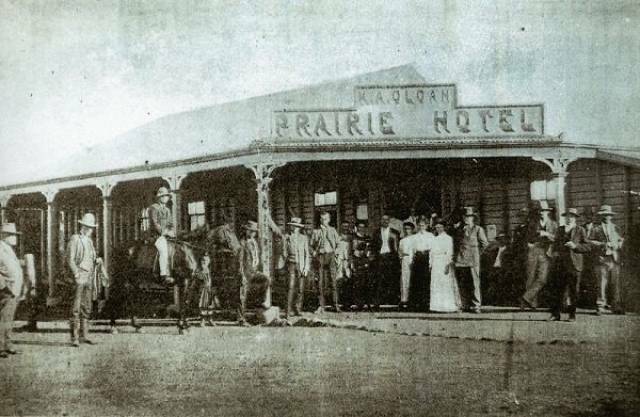 Standing outside of the Prairie Hotel, early 1800s.